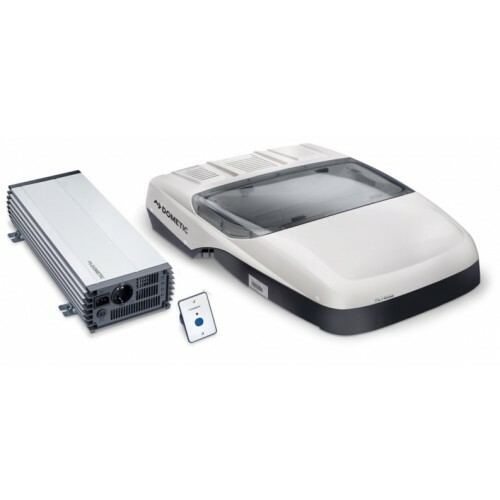 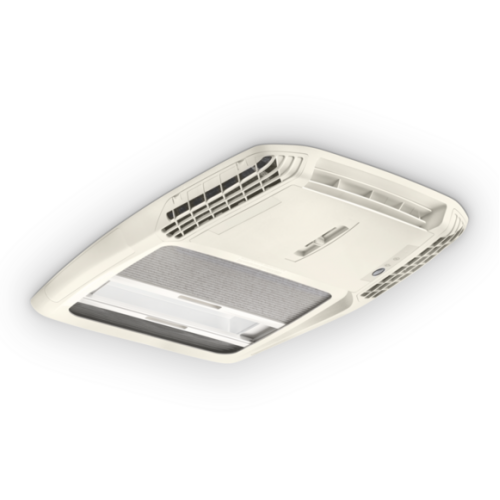 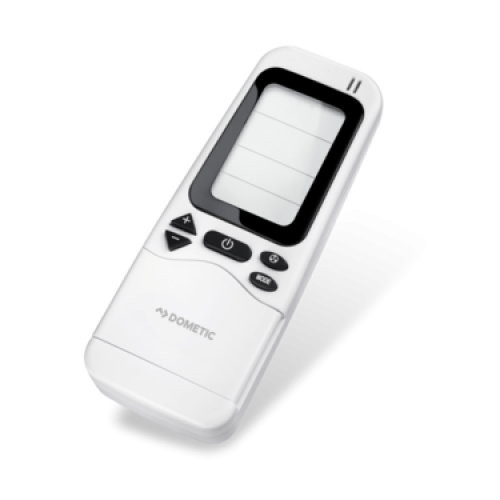 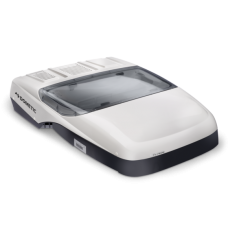 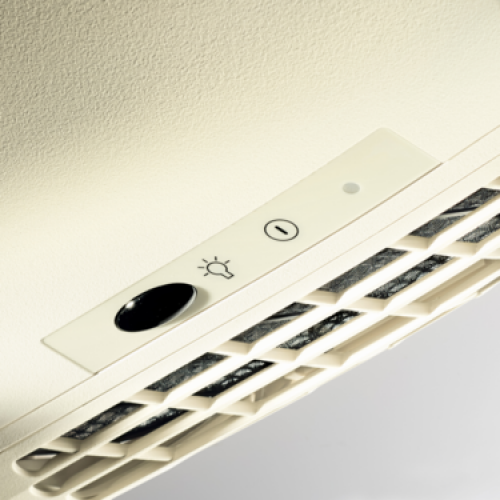 Dometic Roof air conditioner with integrated rooflight (fixed window). 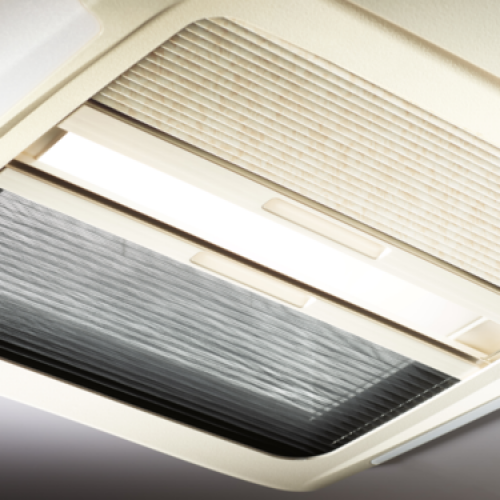 The air conditioner has 220-watt cooling capacity (kW 1.55) for 230-volt stationary operation. 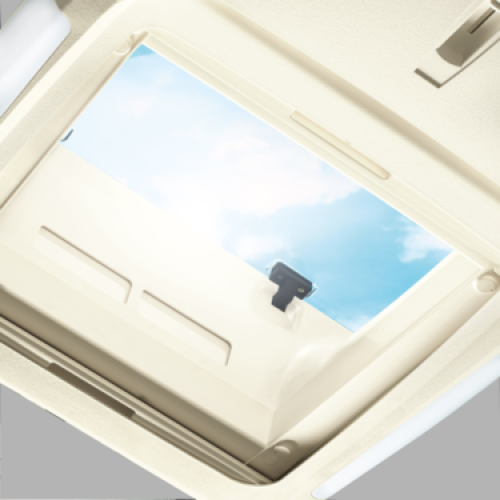 Rooflight with active ventilation system and single-pleated blind. 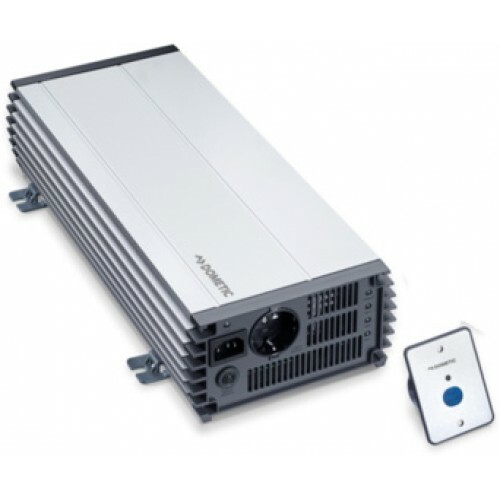 400 x 700 - Cannot be easily transferred.